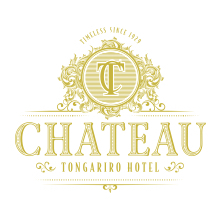 As well as being the ideal base for outdoor activities in Tongariro National Park, Chateau Tongariro is perfectly placed to explore some of our region’s historic cultural sites. Fifteen minutes by car from the hotel, Te Porere Redoubt is a Maori fortification built by the 19th-century prophet and warrior, Te Kooti. 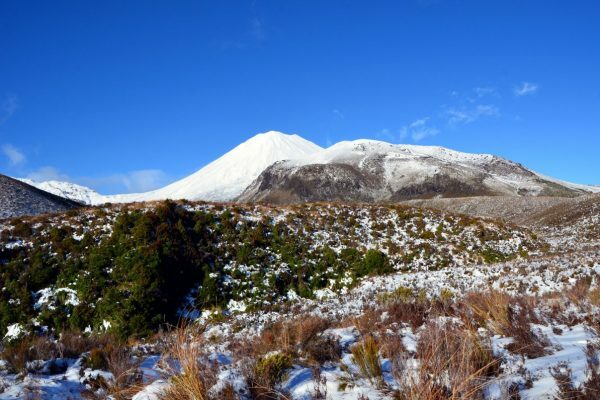 An easy, 45-minute walk through forest and grassland will take you to the lush, green earthworks which were the site of the last major battle of the New Zealand Wars, fought on 4 October 1869. 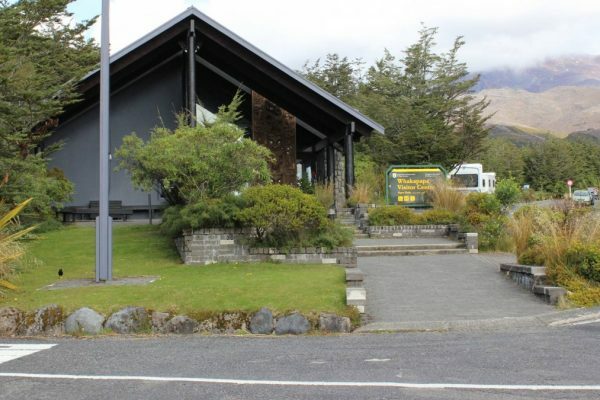 Interpretation panels help visitors to understand the significance of the event, and handily placed lookout towers provide panoramic views of Mount Tongariro and Mount Ngauruhoe.